Lenovo has launched its new Android tablet. The tablet is spotted with a Halo Keyboard and is named Lenovo Yoga A12. It is on sale on $299 via the Company’s online store. It has been seen as a budget version of the premium Yoga Book. The new Yoga A12 is of 5.4mm at its thinnest edge and weighs less than a kilogram. It has a 12.2inch HD screen and is powered by Intel Atom x5 processor. It possesses 2 GB RAM and 32 GB storage. The tablet comes up with two speakers with Dolby Atoms feature. It possesses 13hours of battery life. It also features Hybrid UI and comes with pre- loaded, Google productivity suite apps. 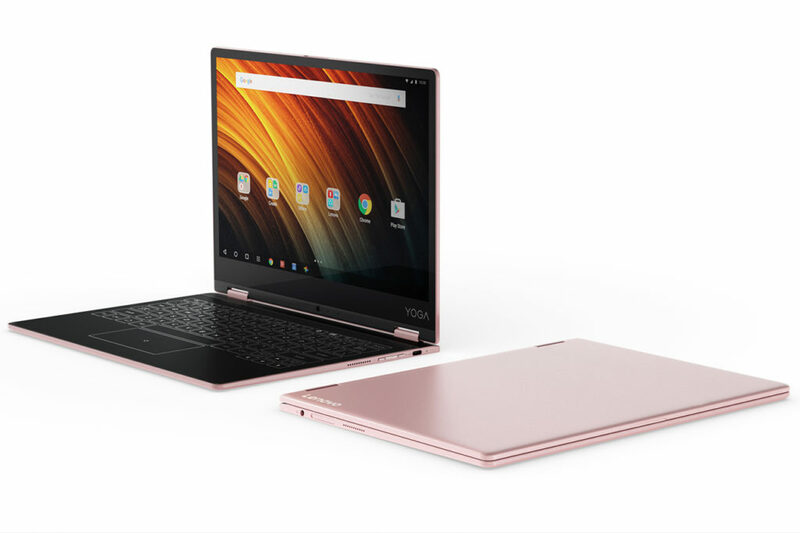 The new Yoga A12 is of aluminium and magnesium build and will be available in Gunmetal Grey and Rose Gold colours. Lenovo is all set to bring forth a Chrome OS variant of the YogaBook later this year. MSI GS60 Ghost Gold edition, Gaming laptop with a bling!